Thousands of people took advantage of our Free Weekend from November 7-10. We marked the 100th anniversary of World War 1 by opening up our billions of family history records completely free of charge for the entire weekend and the response was amazing. We also held our first ever live broadcast where a panel of family history experts offered advice on getting the most out of your research. If you missed it, you can watch it back on YouTube here. We recently added over a million new records to our popular Devon Parish Registers Collection . Dating as far back as 1320, these fascinating baptisms, banns, marriages and burials help you to trace the key events in the lives of your ancestors from the South West of England. 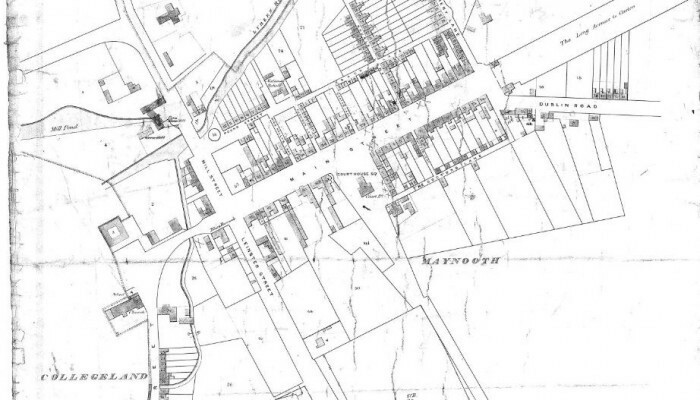 Original Ordnance Survey maps and town plans from Griffith's Valuation 1847-64 have recently been published on Findmypast. These exquisite illustrations record around 95,000 place names across Ireland, allowing you to pinpoint exactly where in the country your Irish ancestors were living at the time. In what year was Elizabeth Scarlett Jackson baptised in Swimbridge, Devon, England?